Banz Studios, another new art gallery, has joined a group of other galleries recently opened in Cincinnati. 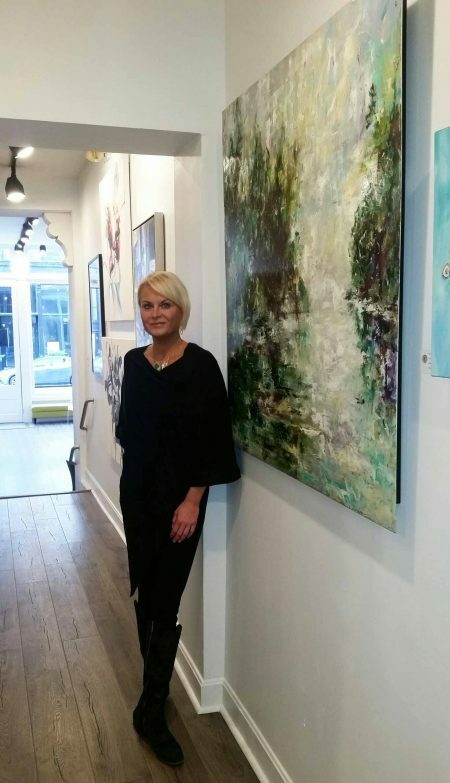 Owner and art consultant Allison Banzhaf opened her gallery at 317 W. Fourth St. in October 2017 after obtaining a three-year lease in May. The gallery took hours of painting and upgrading to bring it up to a store standard. Banzhaf helped with the installation work. Banzhaf, a senior art staff member with Art Design Consultants for ten years, decided to set out on her own with a focus on contemporary art. 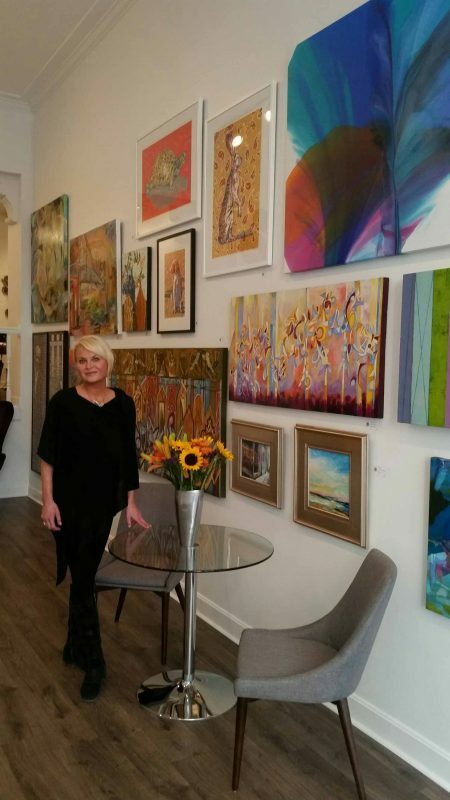 Her gallery on W. Fourth St. is an area that Banzhaf likes with its emphasis on architecture, particularly the doors and windows, and neighboring businesses. It was the first location she viewed with a real estate agent. She was also attracted to the space because it reminded her of galleries in New York and London with its narrow walls. A visitor is immediately struck by bright works of hanging art. Banzhaf exhibits some of her own work, which includes petri dishes made of resin and scans of petri dishes. Banzhaf shows work by regional artists such as Cedric Michael Cox, Carol McConnell, Trish Weeks, Tom Towhey, Ursula Brenner, Beverly Erschell and Jolie Harris, but doesn’t represent them. She would like to attract national artists. Banzhaf has traveled to art shows such as the Art Basel Fair in Miami, Florida to look for new artists. She offers framing services in a nearby warehouse although clients can choose frames from the Fourth St. location. One of her major team consulting accounts, originally from ADC, is Cincinnati Children’s Hospital Medical Center where she has placed many original framed works on the main campus in Corryville as well as outpatient centers in Anderson, West Chester, and Batesville, Indiana. Banzhaf, a sole proprietor, works by appointment or by chance if she is working in the gallery. She originally opened Banz Studios out of her house in 2016. “I have a clear vision of what I ultimately would like this gallery to evolve to, and I want it to happen as soon as possible. I have to remind myself that all galleries are a work in progress and it takes time. Not everything can happen overnight,” she said. Her specialty is petri dishes. She found there were several artists using this medium, with some research. A petri dish is named after bacteriologist Julius Richard Petri (1852 – 1921), who created a shallow cyndrical glass or plastic lidded dish that biologists use to culture cells, according to the American Heritage Dictionary. “I partnered with a friend, Allan Godshall, who recently passed away. We became slightly obsessed with making them. I was further inspired by astronaut Scott Kelly’s images from his year in space (2015 – 2016). I began to attempt to mimic his earth images that he would post daily on Instagram from space through my petri design,” said Banzhaf. She said, “More people are investing in their homes.” She suggests that clients pick a piece of art that they like, as opposed to matching curtains to artwork, for instance. The designers she works with are also embracing investment. Banzhaf thinks the Cincinnati art scene is positive, compared to other cities. She cites the recent Blink exhibit (October 12 – 15, 2017), which featured twenty blocks of buildings illuminated with light displays that attracted thousands of people. She also mentions strong local arts institutions such as the Cincinnati Art Museum, the University of Cincinnati College of Design, Architecture, Art and Planning, the Art Academy of Cincinnati and the Contemporary Arts Center. Banzhaf took art as part of her studies at Anderson High School. Ingrid Farmer, her aunt, was a well-known potter in Ft. Myers, Florida. Ms. Farmer influenced her decision to pursue art. Banzhaf was graduated from the Western State College of Colorado with a B.A. 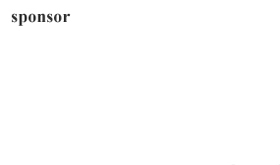 in business and a minor in art history and communication in 2001. Her career began with CityBeat newspaper where she did advertising sales. She also worked at Artonomy for three years. Banzhaf continued at Rookwood Gallery which she managed and handled sales. Parking is available on the street or in a large lot nearby. For more information, visit banzstudios.com or call (513) 808-8167.